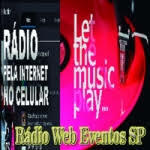 Radio Paixao Nacional live broadcasting from Barzil. 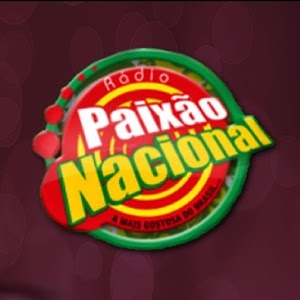 No matter where you are as long as you are connected with internet you can remove your boredom through the music played by Radio Paixao Nacional. 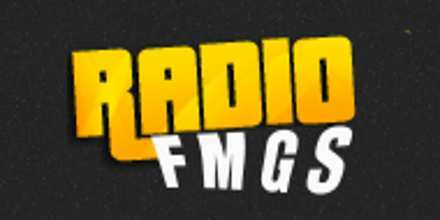 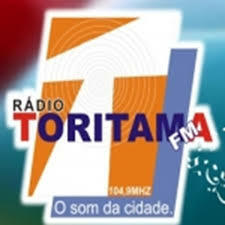 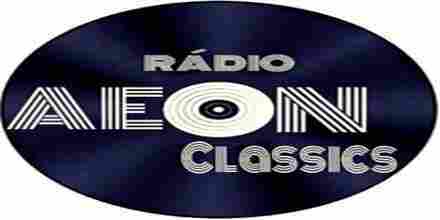 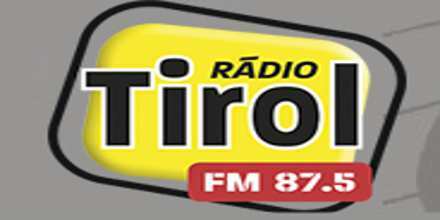 They have got pretty high passion for music and the preference of their listeners because of which Radio Paixao Nacional is attracting lots of numbers of listeners daily. 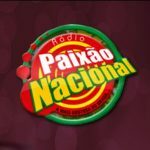 Radio Paixao Nacional is one of the most famous online radio station on Brazil.